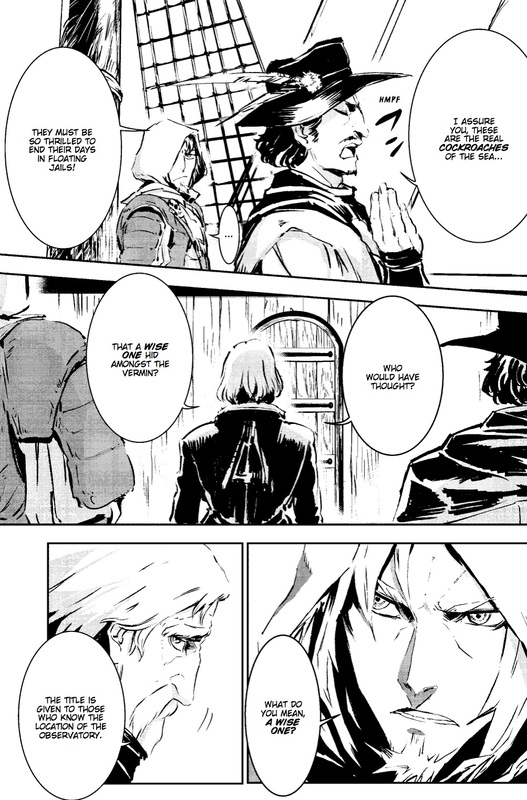 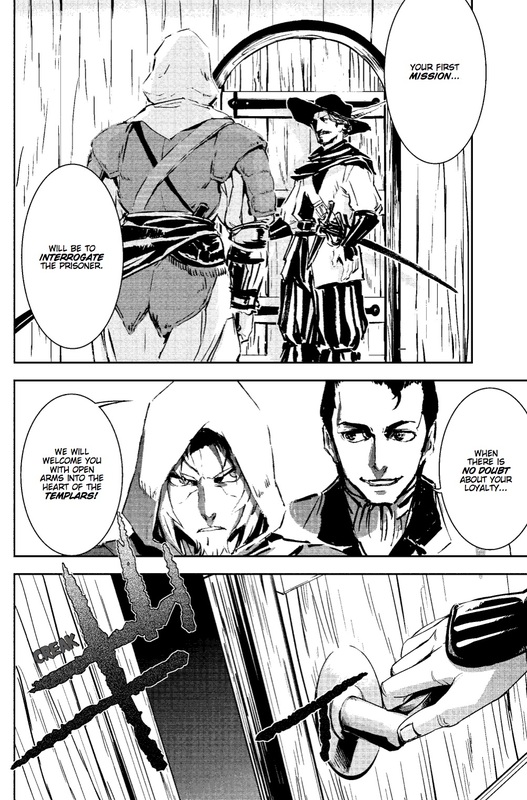 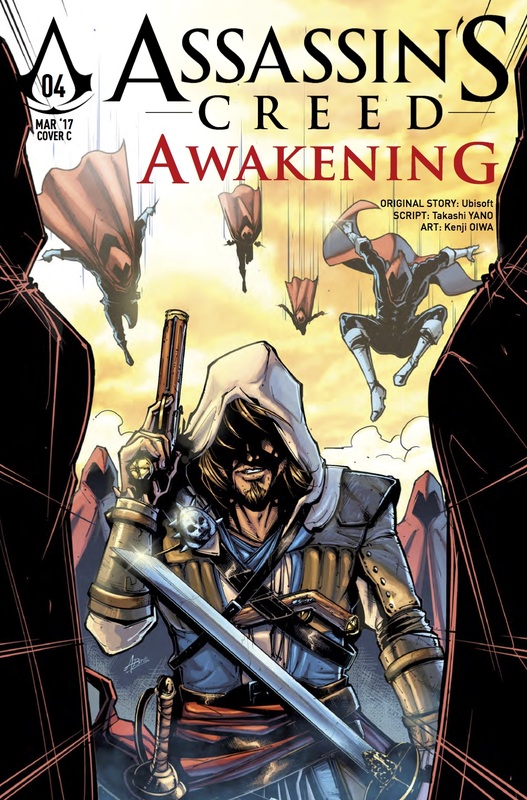 The Fellowship has obtained a first look at ASSASSIN'S CREED: AWAKENING #4 from Titan Comics. 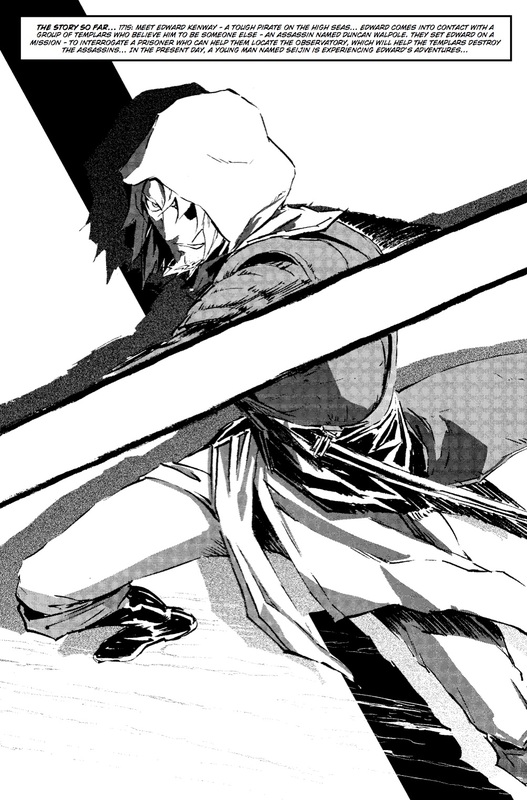 The issue, which hits stores February 22nd, is written by Yano Takashi with art by Oiwa Kenji. 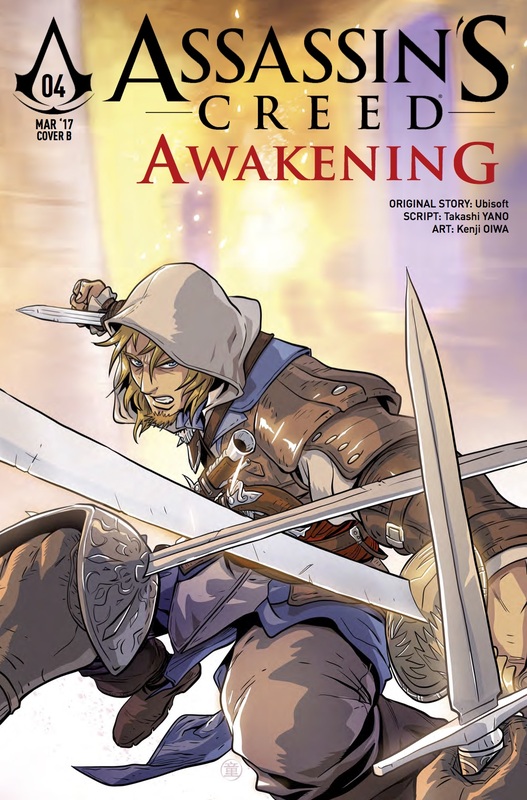 The covers are by Oiwa Kenji, Andie Tong, and Amrit Birdi. 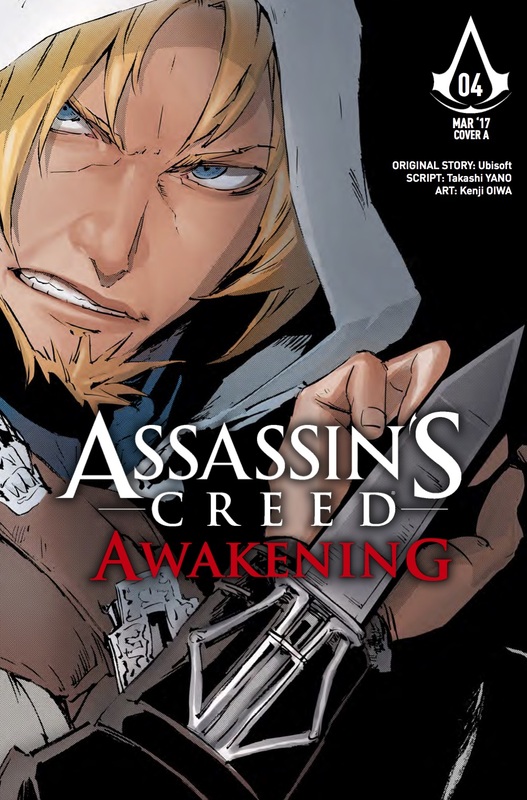 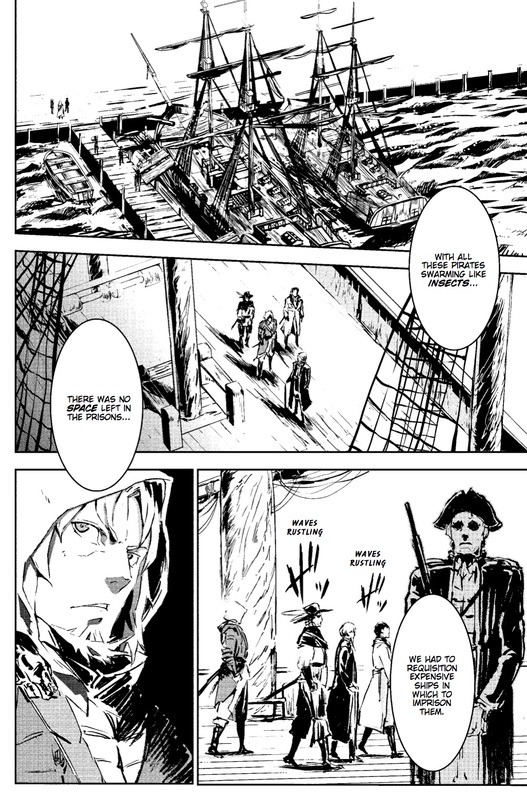 Set in the time of Assassin's Creed: Black Flag, the Assassin's Creed manga is collected in English for the first time!